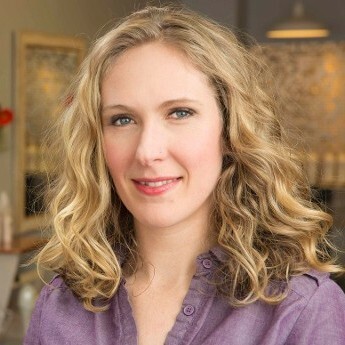 Resident hairstylist and owner, Alissa started her career in 1999 and established Hair Sprung in 2004. After years of working in stricter settings, she decided to open her own salon where she could express her creativity as a curly hair specialist, with hairstyling and colouring. Because of the free-flowing environment she fostered, she learned how to play around with different techniques so she could offer you a range of hairstyles like no other.